Minister for Roads, Maritime and Freight; Member for Oxley; Melinda is our local champion. 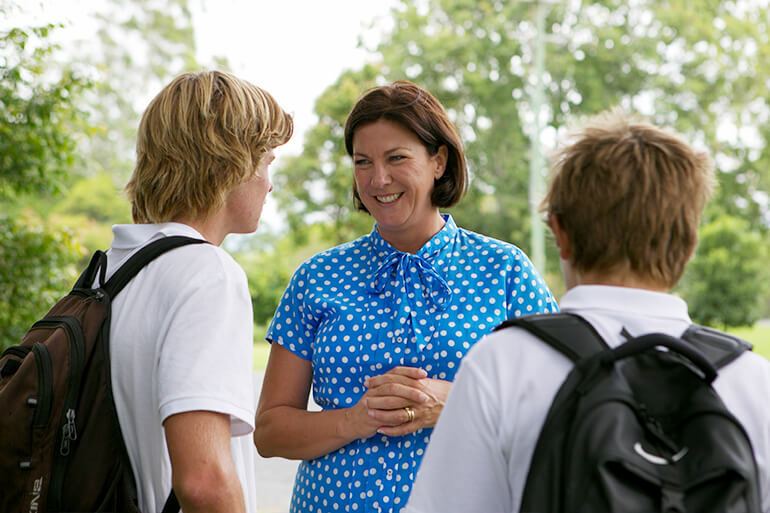 Keep up with Melinda’s busy schedule as she connects with our local community and travels NSW as Minister for Roads, Maritime and Freight. Interested in roads, boats and trains? Subscribe to be the first to hear about Melinda’s Ministerial portfolio. I’m always looking to hear your feedback on how we can work towards building a better region and NSW. Want to stay up to date with what's happening on the Mid North Coast?